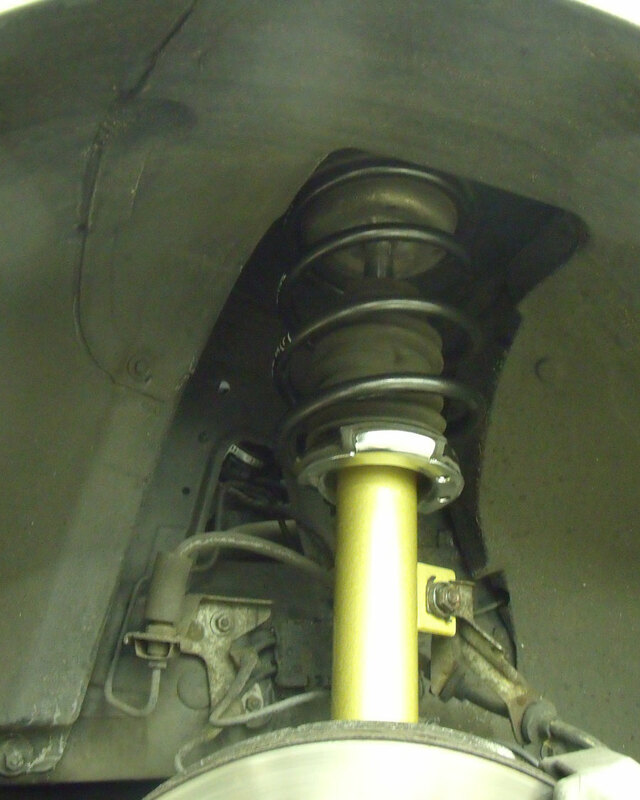 At ACS Autowerks we believe that the correct setup for your vehicles suspension is extremely important and should be regarded on an equal level with performance tuning. We can offer many different variations of suspension tuning from lowering your vehicle to a full racing suspension set up. 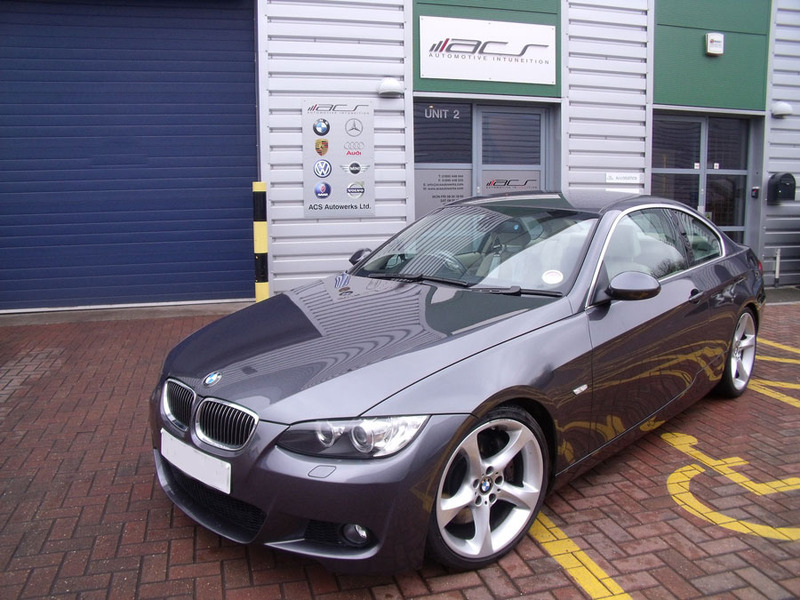 The BMW 335i is a very sought after car giving true performance and daily driveability. 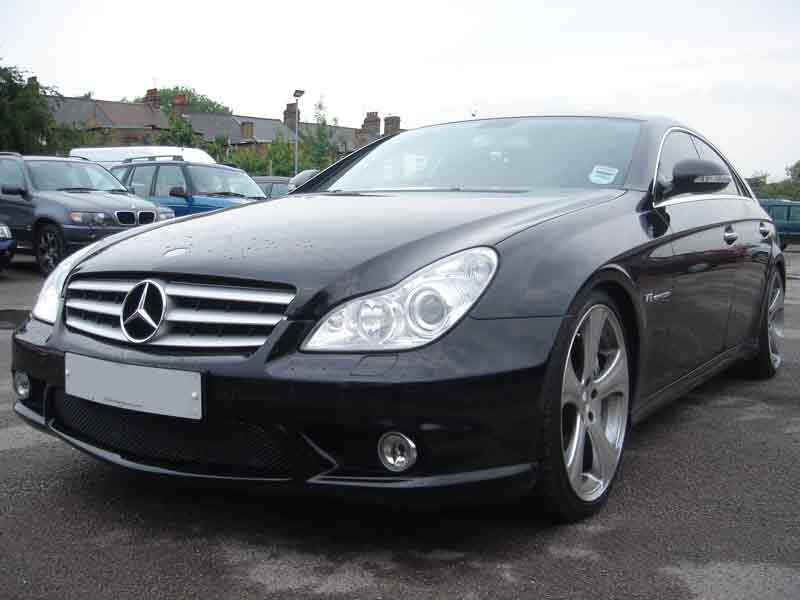 It is fast becomming a very popular choice for the modest car enthusiast to upgrade and improve the characteristics of the car through subtel but effective modifications. 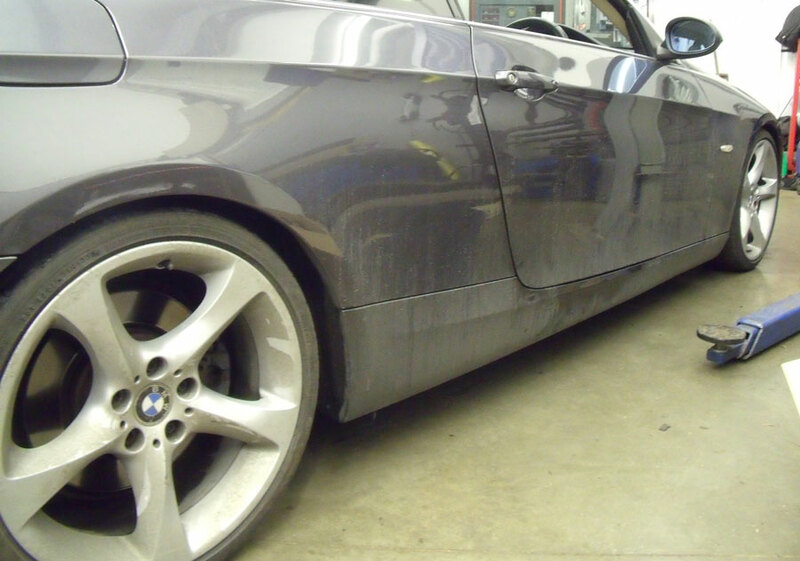 One of our long standing customers was intrested in giving his 335i the road holding capabilities to surpass even the M3. With this in mind we suggested that a Koni FSD kit with lowered H&R springs would be a suitable choice due to their exceptional build quality and FSD technology. 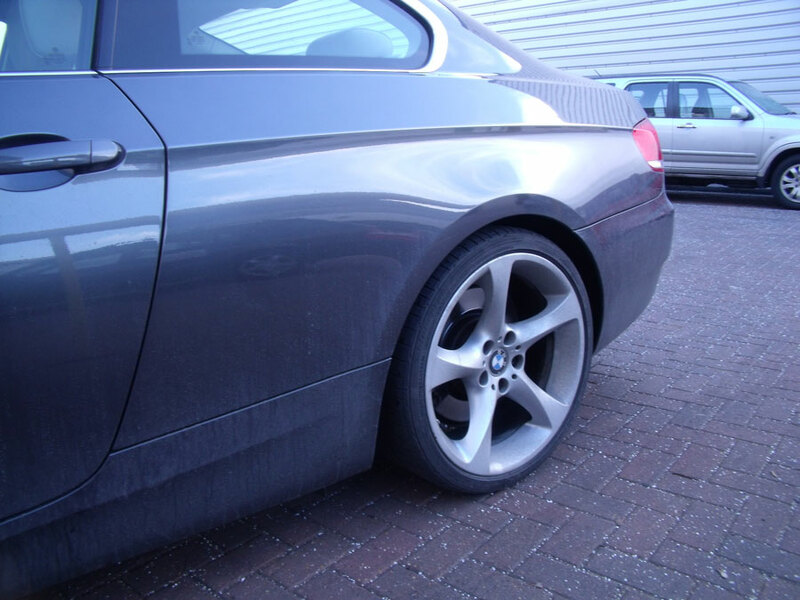 As you can see the 335i does sit relatively low compared to a smaller engined 3 series but going slightly lower will improve the handling dramatically. The original BMW Suspension is designed to give maximum comfort with a sporty feel that caters for everyone. Many of our customers desire a more direct feel that gives them feedback from the road with reduced body roll and increased grip around corners. 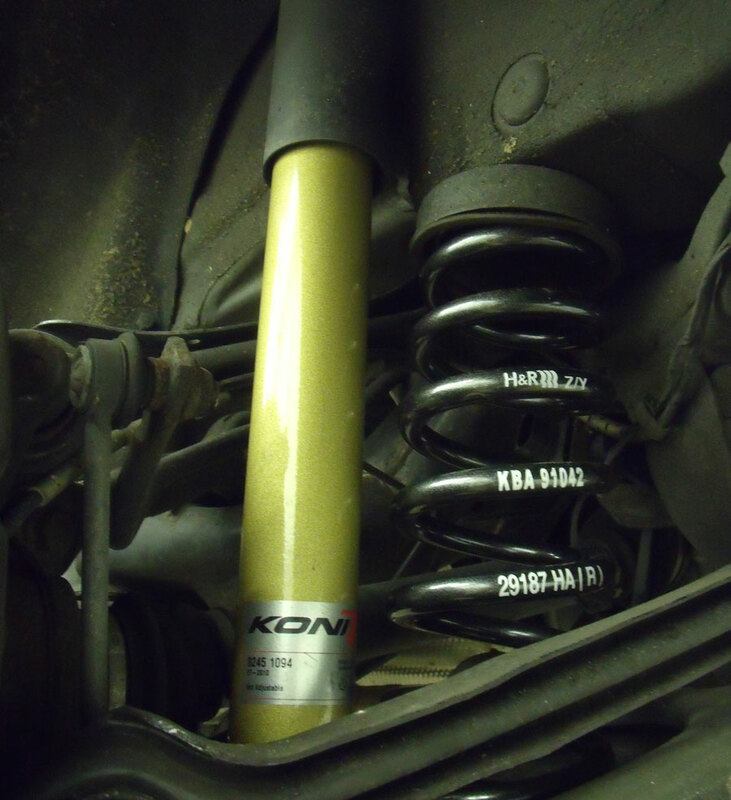 The FSD technology created by Koni gives the dampers the ability to provide comfort when being driven smoothly and also the fast response and stiffness required when the car is pushed a little harder. 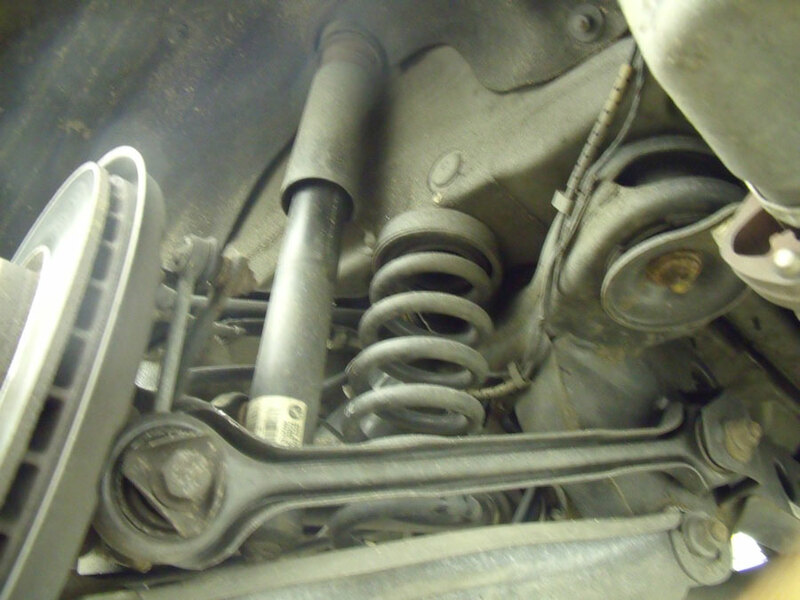 The dampers actually change their characterisitcs depending on the load they are faced with so they will react accordingly to soft or aggressive driving. 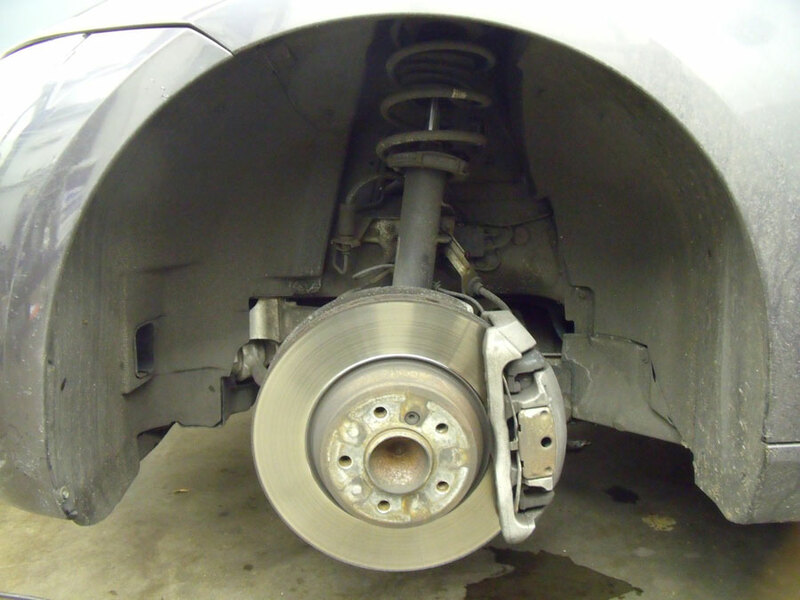 Once the kit was fitted the car was dropped back down onto its wheels and the results could clearly be seen, the car will also settle down a little lower once the springs and dampers settle into their positions. 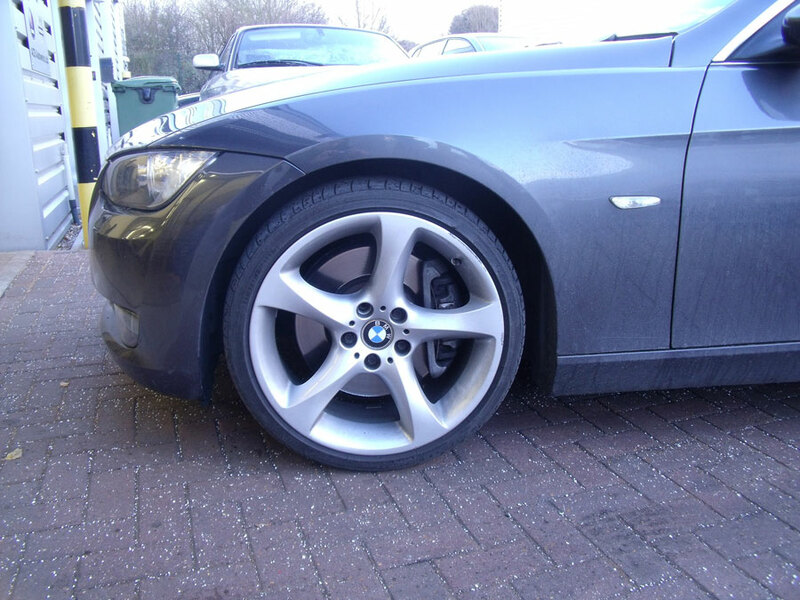 The owner latter told us that the car handles perfectly around corners and he has felt no loss in comfort over the standard suspension set up. 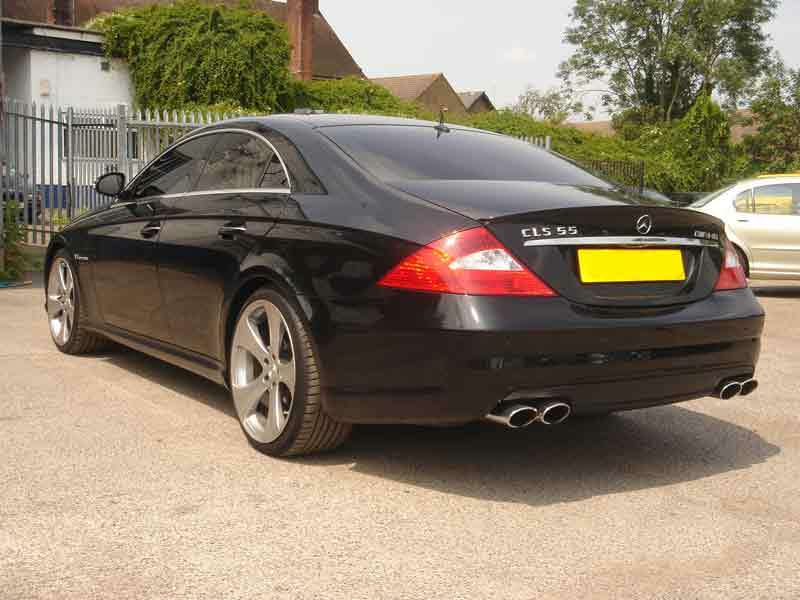 A Mercedes Benz CLS 55 AMG came in to us one bright summers day, The customer asked if we could lower the car electronically rather than actually change the vehicles suspension components.This is of course possible as the CLS has an air suspension set up. 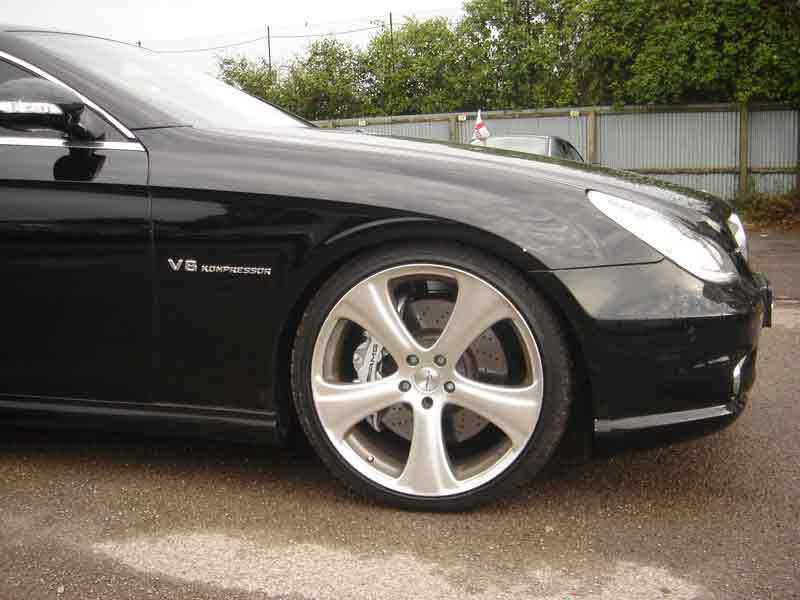 We sourced a Carlsson lowering module for the customer and it was then hard wired to the cars electrical suspension control allowing us to actually set the ride height to the desired amount. As you can see from the before and after pictures the car was sitting at a much more desirable height after the module was installed. The Chassis of your vehicle is very important and is often overlooked by the modern tuning enthusiast, big horsepower is pointless if the vehicle cannot keep itself firmly planted to the road! 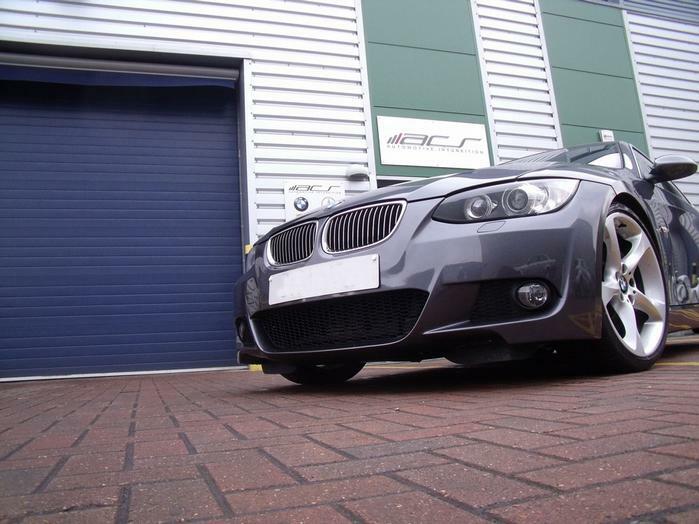 Fast road driving or track days are often a dangerous affair on standard suspension and this is one area that people should consider a performance upgrade such as a coil-over kit.